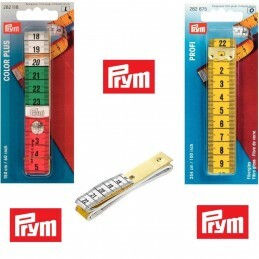 Fibreglass analogical tape measure that has metric and imperial measurements combined on one side for easy conversion. 16mm x 150cm, 5/8 x 60in. Fibreglass analogical tape measure with a handy colour co-ordinated storage tin. Metric and imperial measurements on one side for easy conversion. 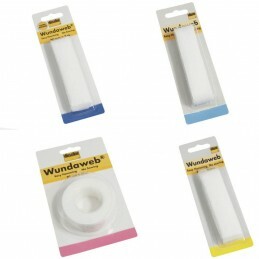 Assorted colours in each pack. 16mm x 150cm, 5/8 x 60in. Premium quality tape with a contemporary design and a magnetic back. Hangs round the neck or fixes securely to worktop. Double sided metric/imperial with a push button to retract. 150cm, 60in. 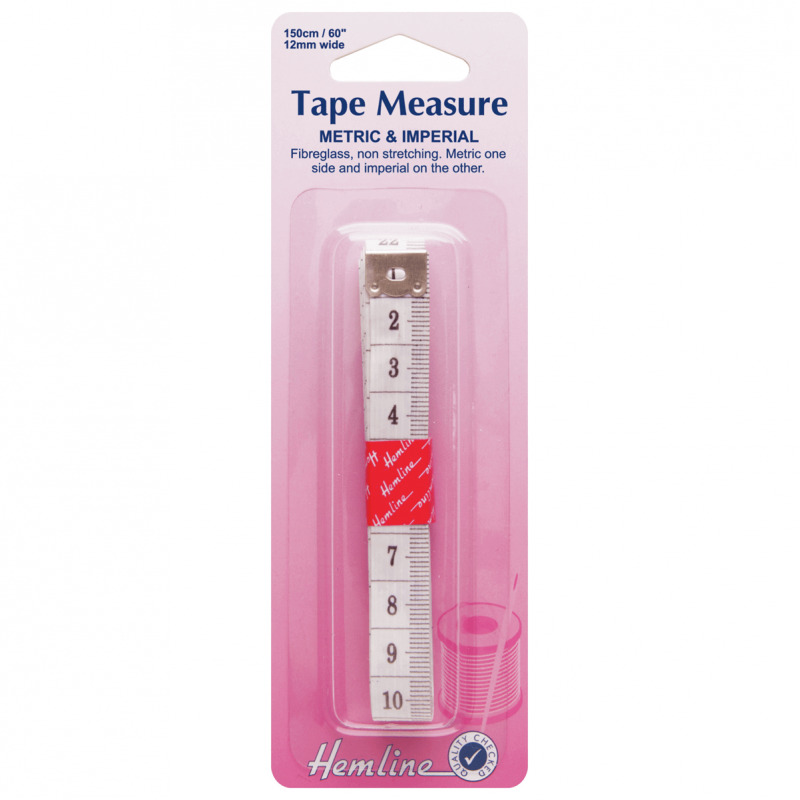 Extra long double-sided metric/imperial retractable tape, perfect for measuring quilt tops, batting and backing. Push button to retract. 300cm, 120in. 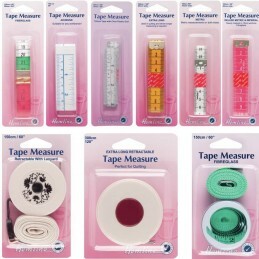 Premium quality fibreglass double-sided metric/imperial tape. 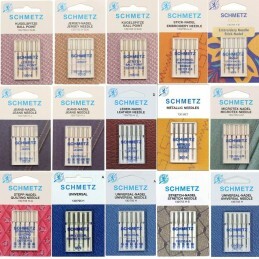 Assorted colours in each pack. Push button to retract. 140cm, 55in. 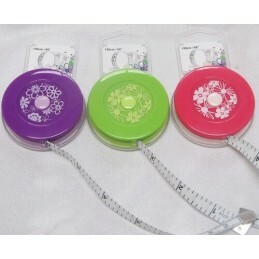 Fibreglass double-sided metric tape measure. 16mm x 150cm, 5/8 x 60in. 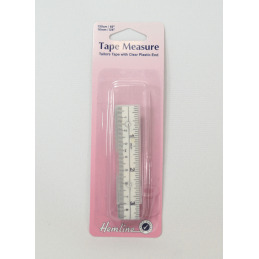 Adhesive analogical tape measure suitable for all cutting tables, or for home working. Metric and imperial measurements on one side for easy conversion. 150cm, 60in. Analogical tape with metric/imperial measurements on one side for easy conversion. A 5cm/2in plastic end aids measurement of inside leg or arms lengths with greater accuracy. 16mm x 150cm, 5/8 x 60in. 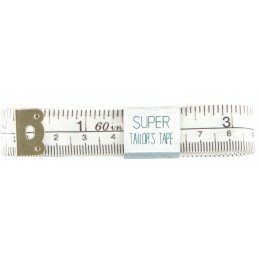 Fibre-glass double-sided tape measure, metric/imperial. 10cm coloured sections to aid accurate measurement. 20mm x 150cm, 3/4 x 60in.